This is one of the best carousels to be found in any theme park. All of the horse are white but each one is unique and have different poses and expressions. The ride itself is fairly slow but still decent as far as carousels are concerned. 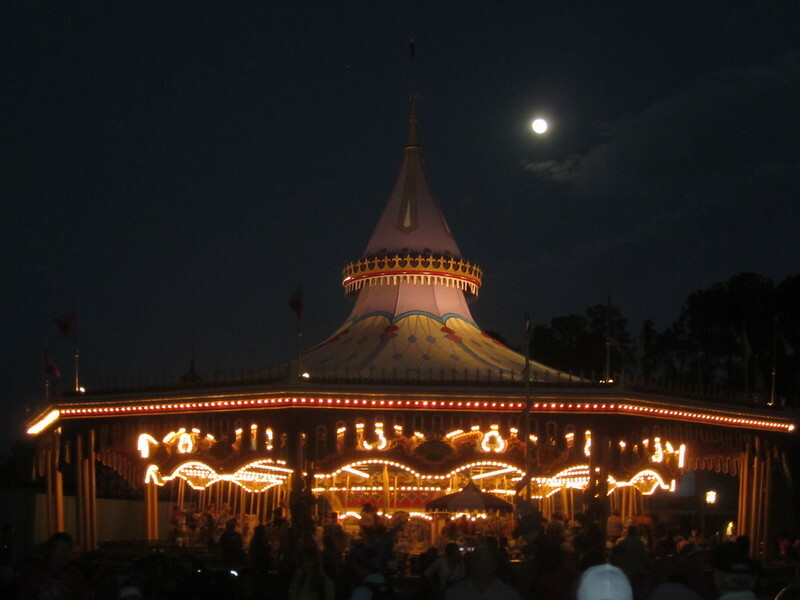 The carousel itself is decorated with scenes depicting the story of Cinderella.